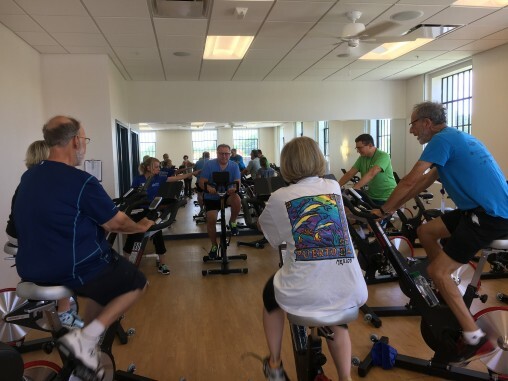 From exercise, to support, to education, to social events, the JCCs provide an inclusive and welcoming environment for Parkinson’s patients and their families. 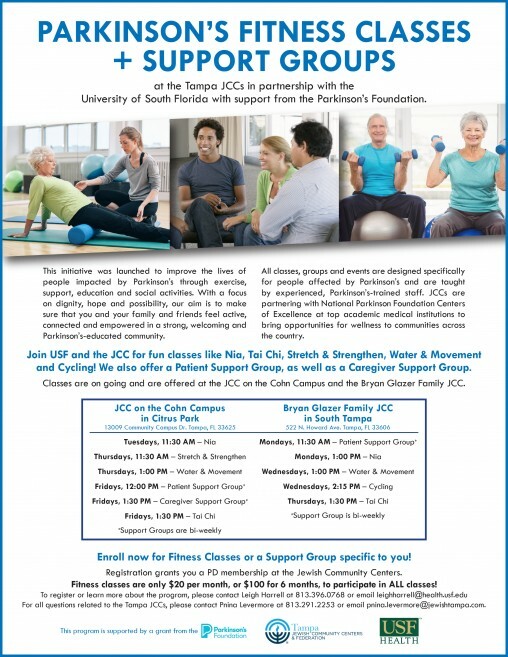 The Tampa Bay Parkinson’s Disease Wellness Initiative (Wellness Initiative) is a partnership between the Tampa JCCs and the University of South Florida Health Parkinson’s Disease and Movement Disorders Center of Excellence. It is designed to offer hope, build community and expand opportunities to improve the quality of life for individuals living with Parkinson’s disease and for their families. This initiative was launched to improve the lives of people impacted by Parkinson’s through exercise, support, education and social activities. 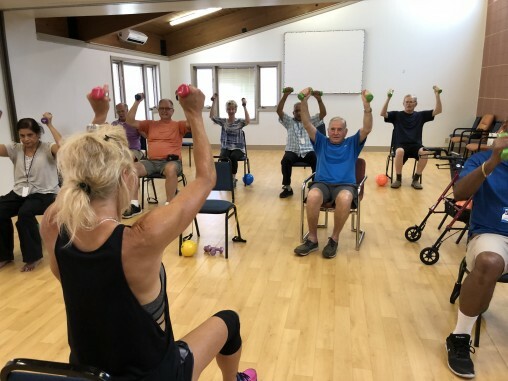 With a focus on dignity, hope and possibility, our aim is to make sure that you and your family and friends feel active, connected and empowered in a strong, welcoming and Parkinson’s-educated community. 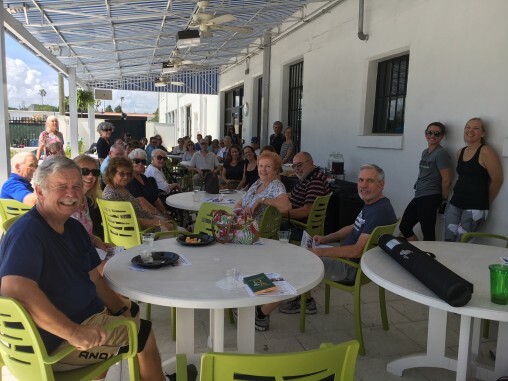 All classes, groups and events are designed specifically for people affected by Parkinson’s and are taught by experienced, Parkinson’s-trained staff. 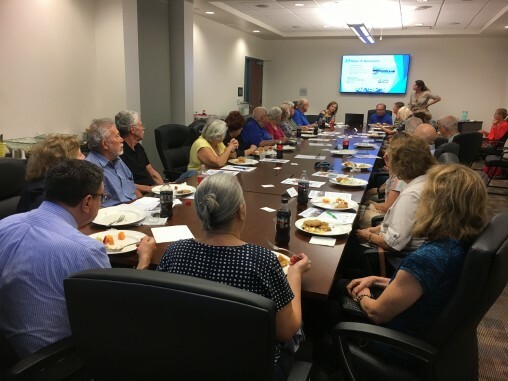 JCCs are partnering with National Parkinson Foundation enters of Excellence at top academic medical institutions to bring opportunities for wellness to communities across the country. Join USF and the JCC for fun classes like Nia, Tai Chi, Stretch & Strengthen, Water & Movement and Cycling! We also offer a Patient Support Group, as well as a Caregiver Support Group. Enroll now for Fitness Classes or a Support Group specific to you! Registration grants you a PD membership at the Jewish Community Centers. Fitness classes are only $20 per month, or $100 for 6 months, to participate in ALL classes!